On April 4th in Los Angeles, a crew of ’00s Disney channel stars reunited and this is quite possibly the best high school reunion ever. 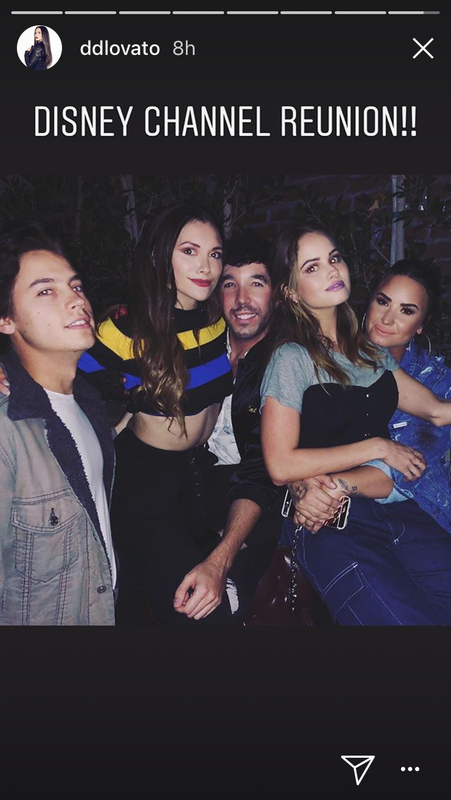 Demi Lovato, Cole Sprouse, Debby Ryan, Alyson Stoner, and Matthew Scott Montgomery linked up at Hayley Kiyoko’s album-release party (another former Disney kid who recently found herself in a non-feud with Taylor Swift), and the photos are wild. No disrespect to their teen years, but these glow-ups are real. 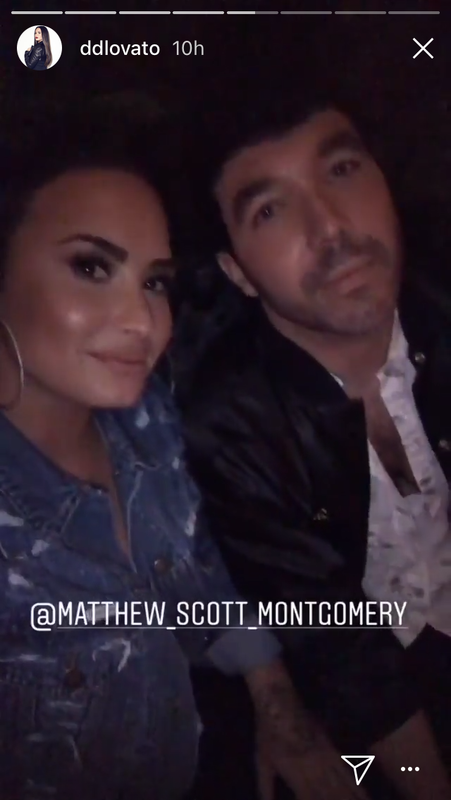 We all know who Lovato and Sprouse are and what Disney shows they hail from (Sonny with a Chance and the Suite Life series, respectively). Ryan was the titular star of Jessie, Stoner was best-known from her appearances in the commercial-break segment “Mike’s Super Short Show,” and Montgomery was on the Sonny with a Chance spin-off, So Random! The only thing that could have made this reunion better was a sighting from Miley Cyrus or Selena Gomez. Montgomery shared the pic with the caption, “season finale of my life aka disney high reunion.” That is so spot on, especially since former Disney kids often talk about their experiences with the cable network as an alternate high school. So what is everyone up to now? Lovato just ended the U.S. leg of her “Tell Me You Love Me” tour, and continues to be a badass. Sprouse is on the crazy popular Riverdale, and is maybe dating his co-star Lili Reinhart, but who knows? Ryan’s new show Insatiable will hit Netflix sometime later this year, but her Instagram content is gold. Stoner is a recording artist and dancer and makes incredible high-quality dance videos on her YouTube channel. Montgomery has a YouTube series called No, That’s Okay. I’m Good where his fellow Disney pals (like Ryan) make cameos. Congrats to Disney High class of 2011 (??) on their happy high school reunion.